Seriously, though, it’s a gorgeous video of an eruption that happened just before (and during) sunset last night. You can find out more about this volcano and what it’s doing by clicking the “Popocatepetl” link at the top of this page. As for the book, since the update last week, someone whose opinion I implicitly trust reviewed the book draft and suggested that I break it into two parts, because it’s house cats. I agree. 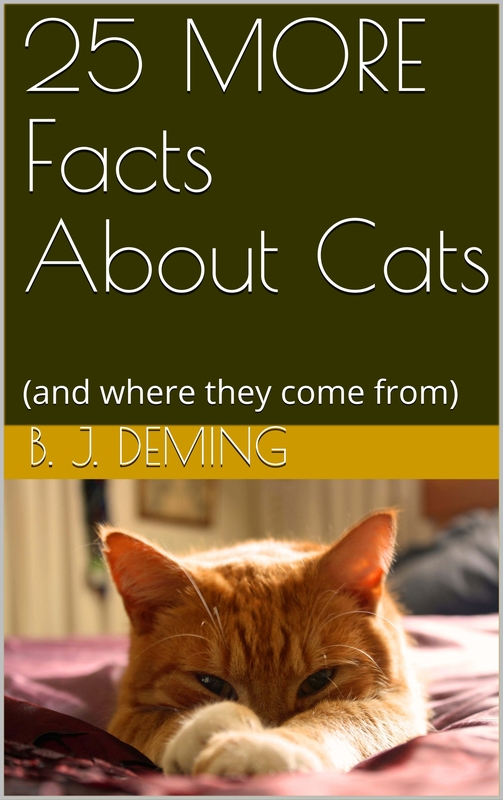 The rest of the cat family already has its overarching narrative, so to speak–“wild cats!” This ties a book of 50 short essays together very nicely. But we know Fluffy better, and there are many layers to our acquaintance. 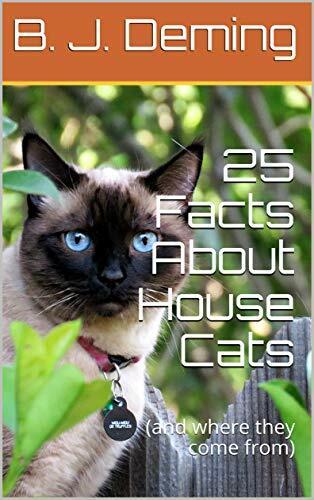 In fact, there are so many different kinds of information available on moggies, fancy-cats, and strays/feral cats that 25 facts per book are much easier for readers to digest. So I’ve set the milestone. On that day–January 10th–check back with this blog for a special offer from Amazon on the books. And as always, thank you for your interest! Featured image: An explosion early on the morning of December 5, 2018, image by CENAPRED.